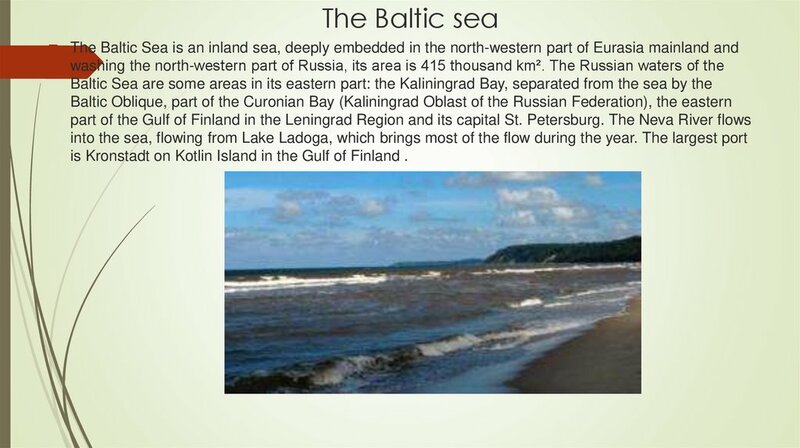 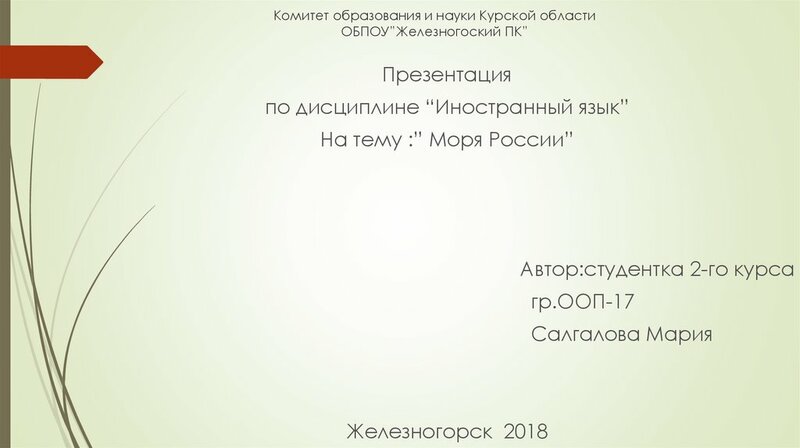 is Kronstadt on Kotlin Island in the Gulf of Finland . 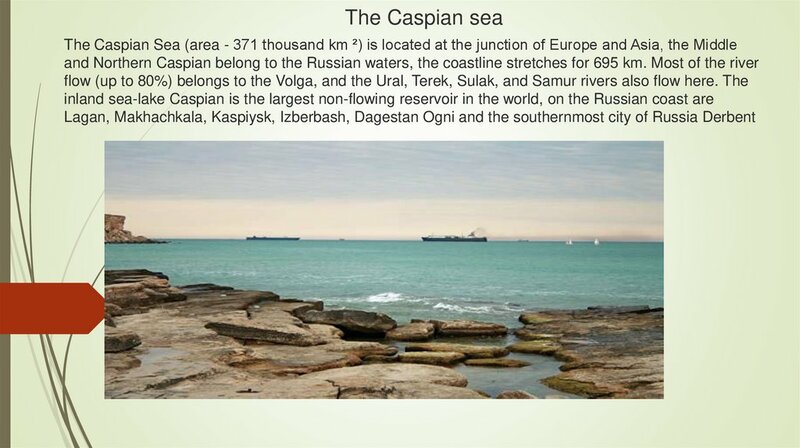 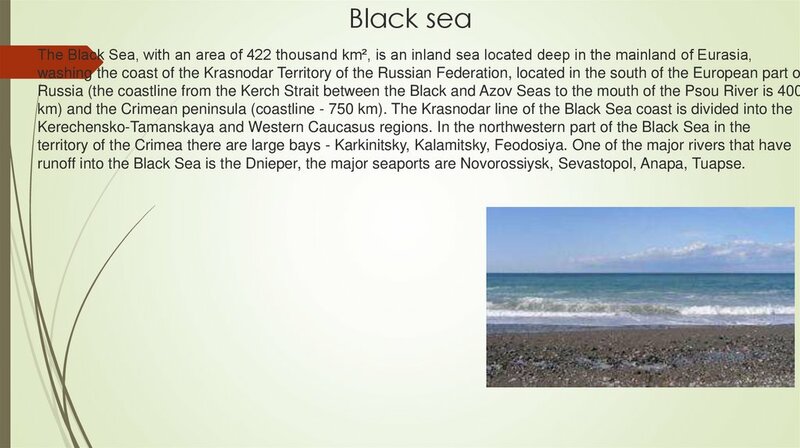 runoff into the Black Sea is the Dnieper, the major seaports are Novorossiysk, Sevastopol, Anapa, Tuapse. 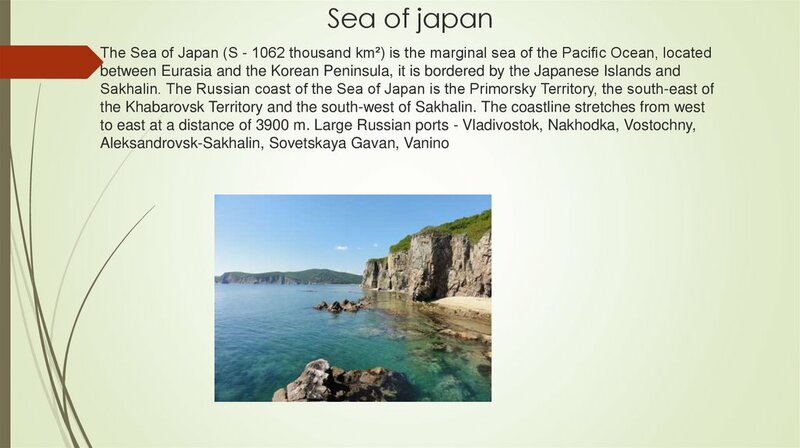 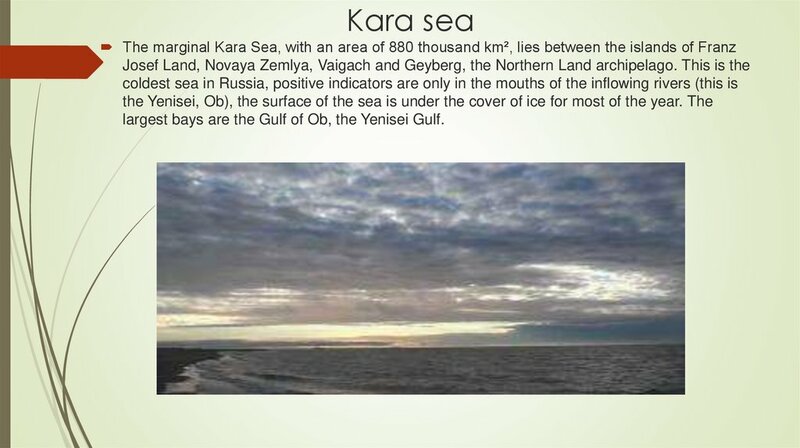 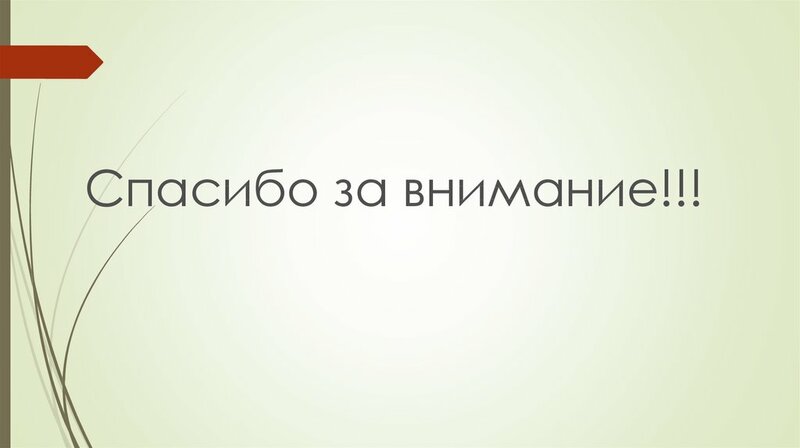 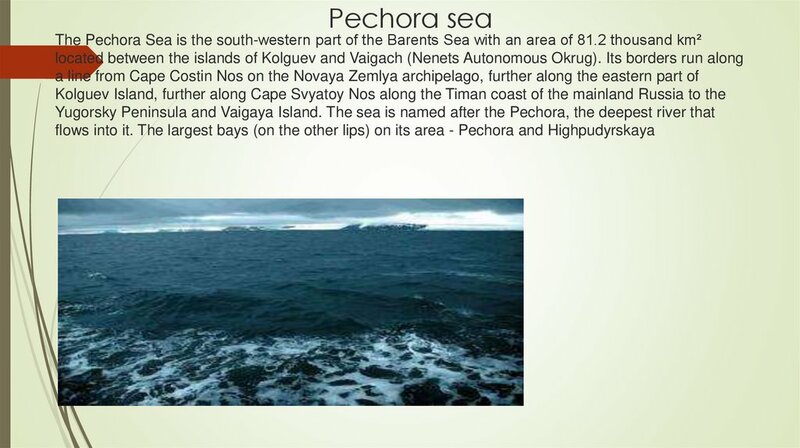 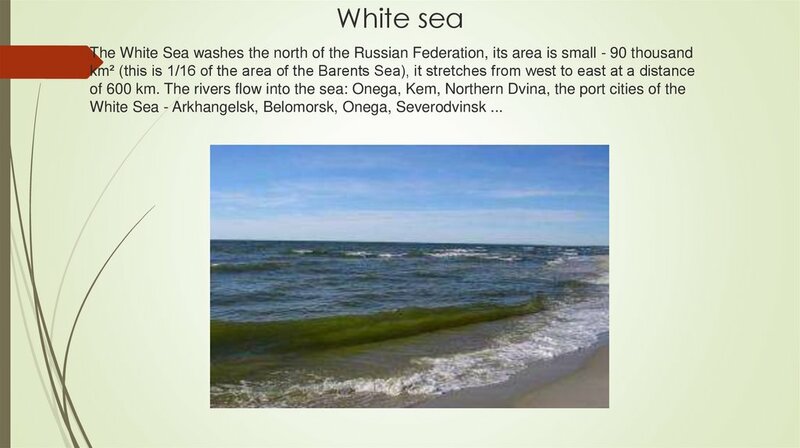 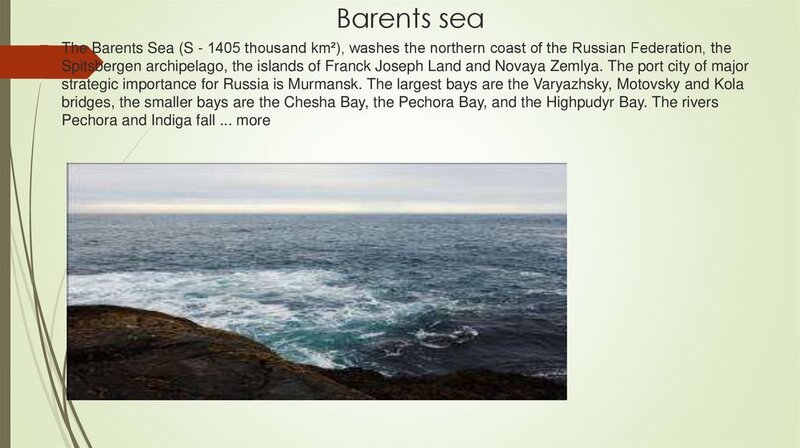 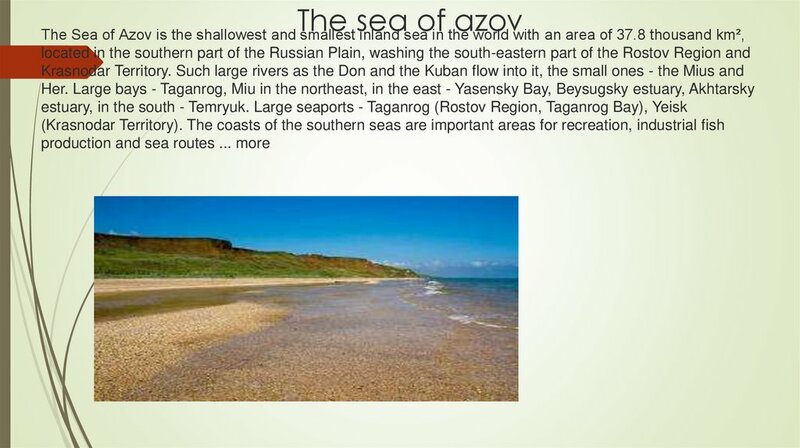 largest bays are the Gulf of Ob, the Yenisei Gulf. 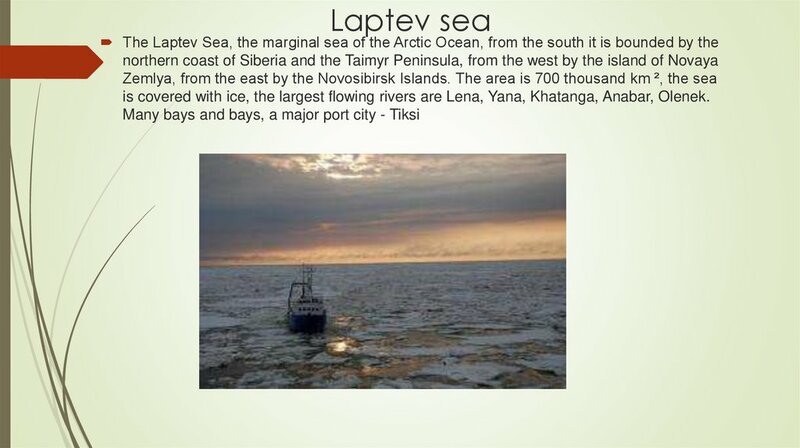 is covered with ice, the largest flowing rivers are Lena, Yana, Khatanga, Anabar, Olenek.